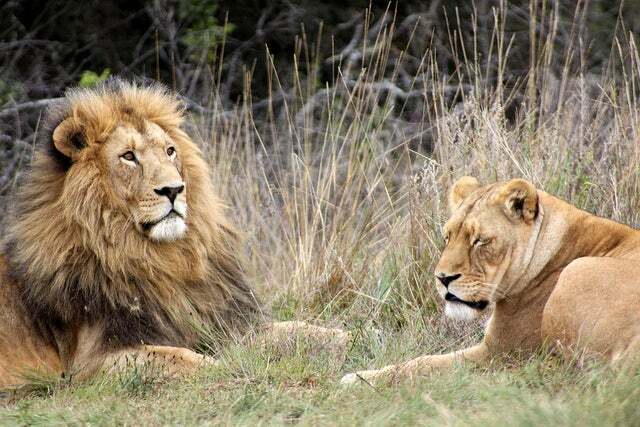 Africa is home of some of the most well known, loved, feared animals in the world! They are so many and so wonderful we’ve made an A to Z list of African animals (only missing the Q unfortunately). Keep reading and find out just how fascinating Africa’s wildlife really is! 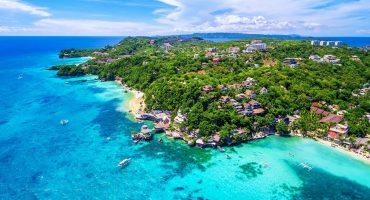 And if you’re a real animal lover take a look at these 6 beaches with unbelievable animals and maybe you’ll find out a new destination for your next trip! 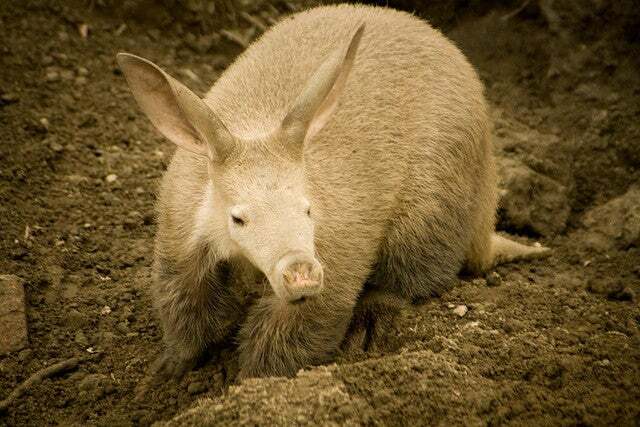 This medium seized nocturnal mammal native to Africa only eats ants, termites and one type of cucumber, called aardvark cucumber and it is believed by African magicians to have magical powers. These monkeys are furry and noisy but very caring to their young. They are omnivore foragers, but are also known to eat sheep, goats and small antelopes. 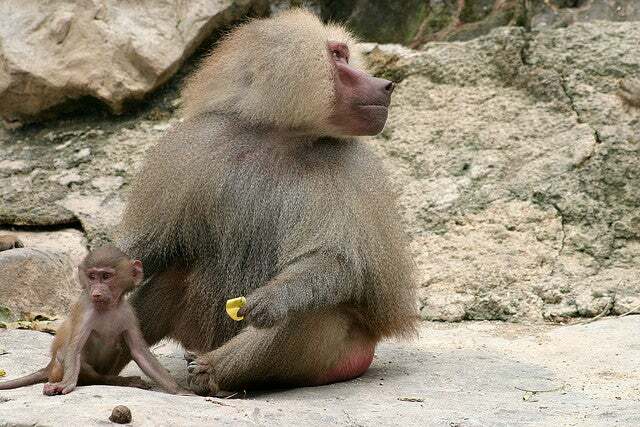 In Egyptian folklore, Baboons were considered sacred animals. 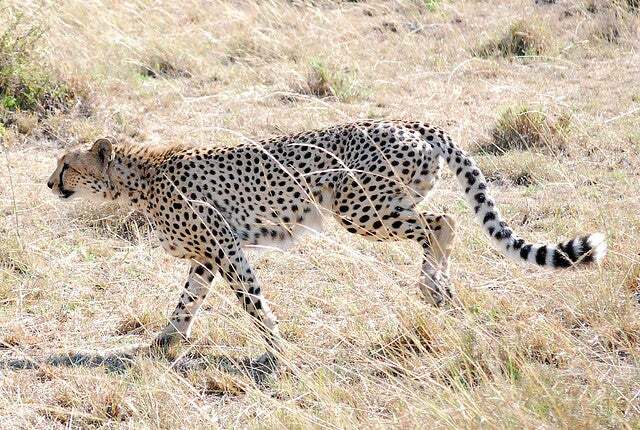 This large feline is the fastest animal on land running with a speed up to 120 km/hours in short 500 meter bursts. It can accelerate from 0 to 100 km/hours in 3 seconds. They have non-retractable claws so they can’t climb tall trees. 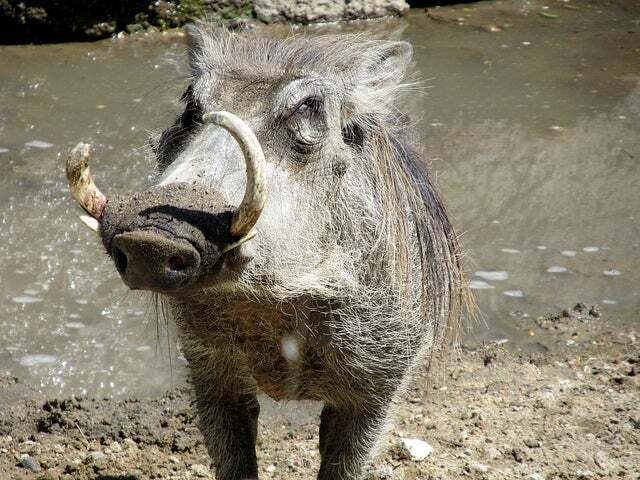 While some say this is not the prettiest pig relative out there, we just can’t ignore his resemblance to Pumba (the Lion King character) and think it’s quite a character with its huge tusks and care for hie non-stop following young. 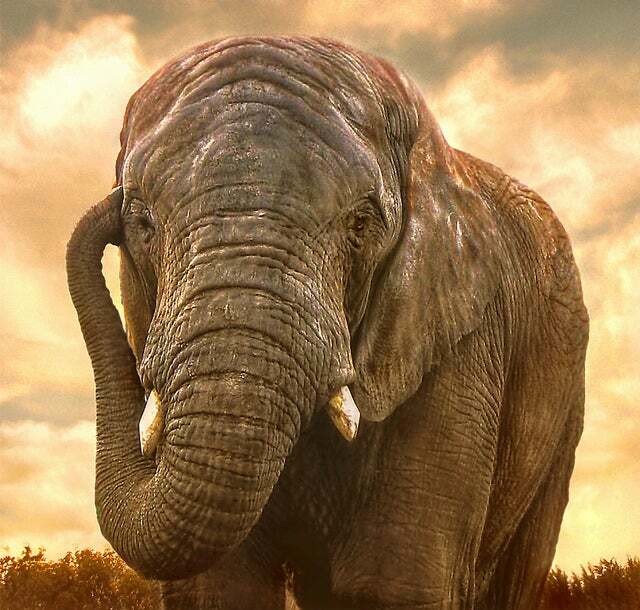 With elephants being the largest creatures on land at the moment it’s no wonder their babies weight 100 kilograms at birth. But did you know the gestation period lasts for 22 months? 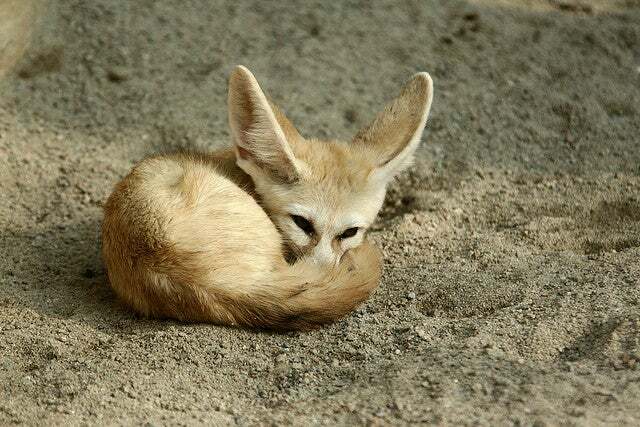 With a total body length between 24 and 40 cm, this big eared guy is the smallest fox there is. His ears help him detect insects and rodents hiding underground. 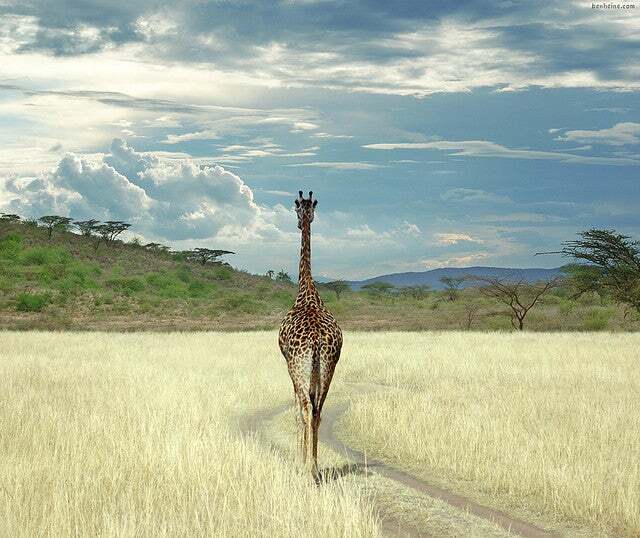 With it long neck the giraffe can reach the talles and tastiest leaves in the savanna and also engage in “neckings”, a type of male combat in which the neck is used as a weapon. Invulnerable to predators as an adult, calf giraffes are hunted by lions, leopard and hyenas. Did you know there’s a special hotel in Kenya in which you can feed giraffes from your hotel room window?! 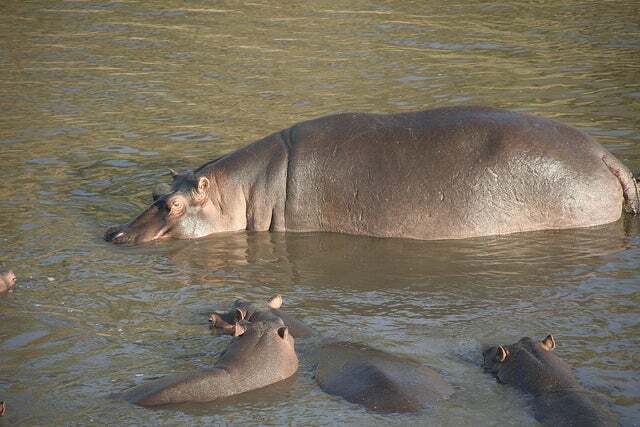 Hippos are large, mostly herbivorous, semi-aquatic mammals. Despite their pig like appearance their closest relatives are whales, from which they diverged some 55 millions of years ago. 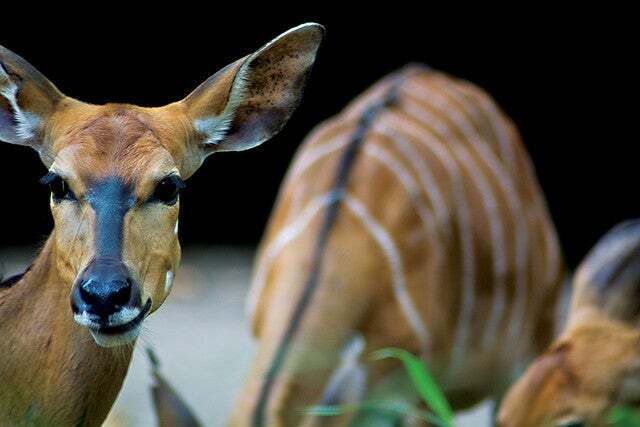 One of the most abundant antelopes in Africa, the impalas, can grow up to 95 cm tall. 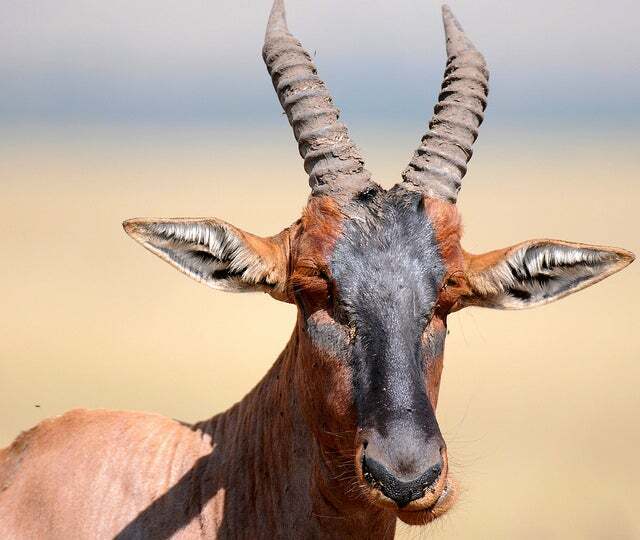 Only the males have horns, which they use in territorial battles. 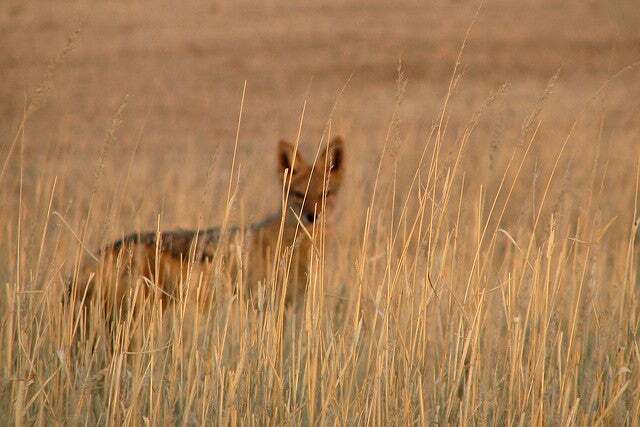 These far away relatives of the wolves are crepuscular, being most active at dawn and dusk. They are scavengers and hunters of small animals. In oriental mythology jackals are clever sorcerers, while in Egyptian religion it is the God of afterlife. These half a meter tall antelopes can fit all fours hooves on a piece of cliff the size of a coin and never have to drink water, since the succulent plant they forage on provide them with sufficient water. 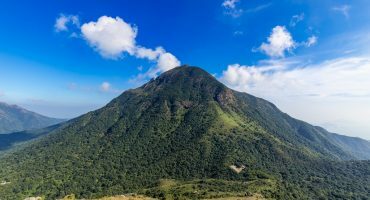 The King of the Jungle, the second largest feline after the Tiger, the Lion is today considered a vulnerable specie, with its population decline of thirty to fifty percent in the last 20 years. 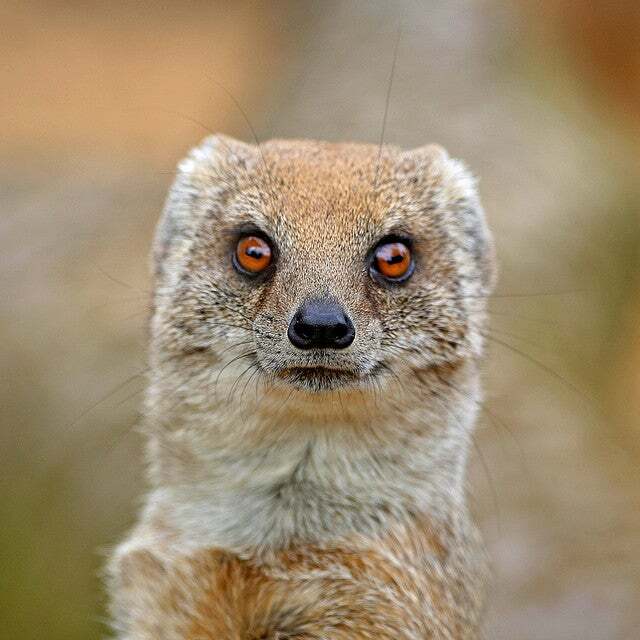 Close relatives of Meerkats, mongooses are very attentive little creatures, also using a sentinel to keep eye on eventual predators, such as birds of prey. They eat insects, small rodents and birds. 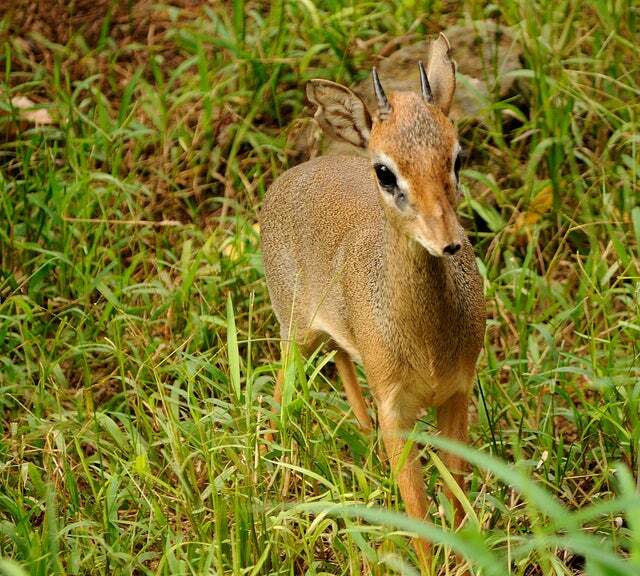 This medium sized antelope prefers a deep forest to any plain there is in Africa. While the females are warm brown and horn-less as the nyala pictured below, the males are dark skinned with long spiraled horns and a woolly fringe on their belly. 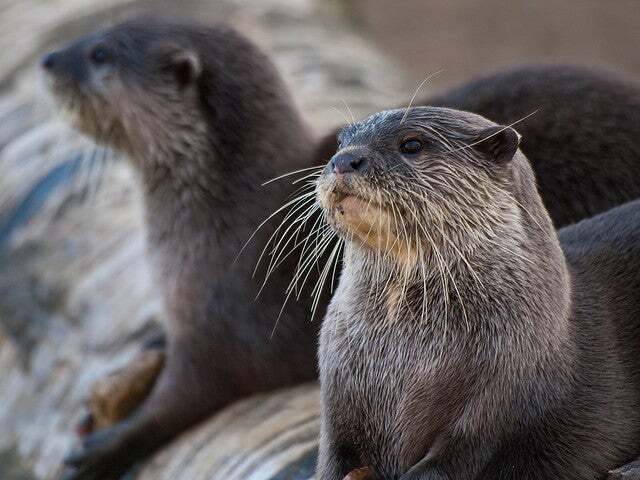 Otters are semi-aquatic mammals which feed on fish, birds and small mammals. They are also the best swimming teachers out there. 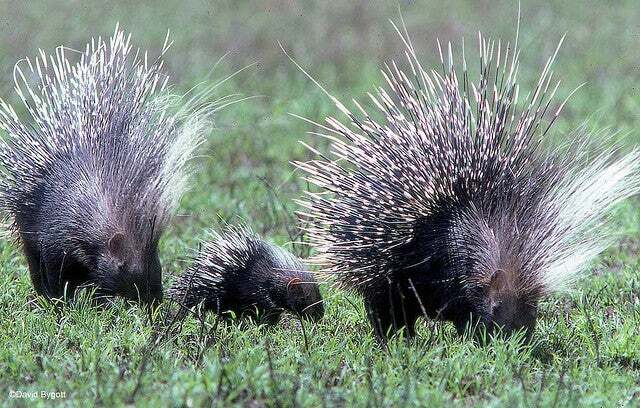 Porcupines are rounded, large, slow rodents. Their body is covered with large, pointy spines. Porcupines are salt lickers and will lick and eat anything that is covered in salt, from household items such as tables or clothes to vehicle tires coated in road salt. 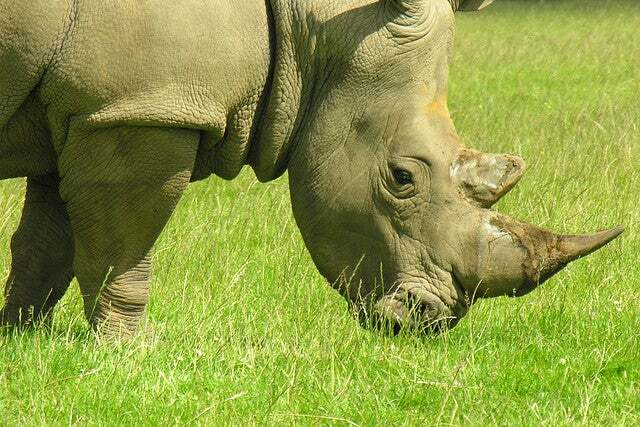 Rhinoceros are large plant eating mammals which are able to reach more than a tonne in weight. They have thick armor like skin, small brains that can weight less than a kilogram and no knees. These antelopes can reach a height of up to 140 cm and their horns can be as long as 110 cm. 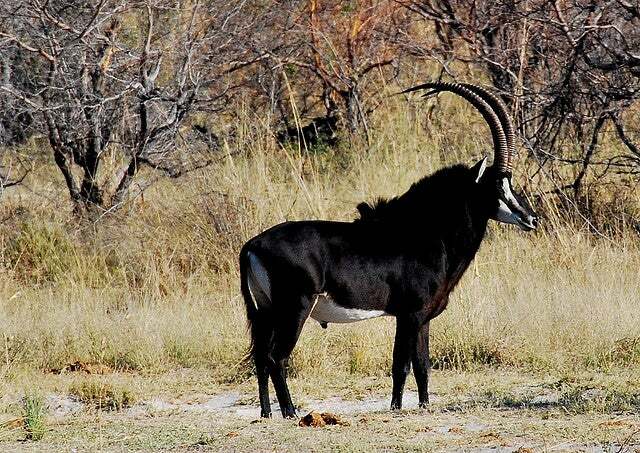 When fighting, male sable bulls drop to their knees and use their horns to fight. 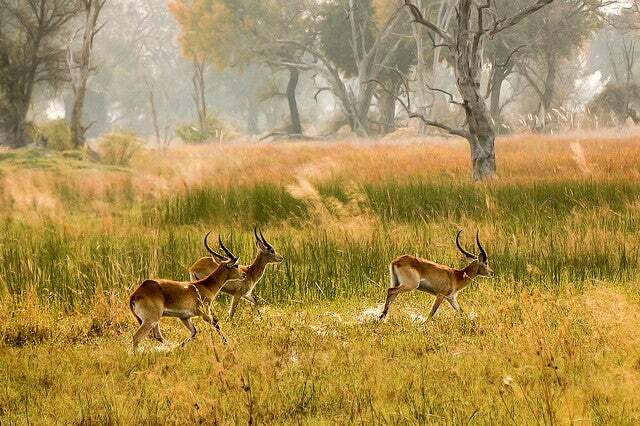 Topi are some of the fastest antelopes, reaching a speed of up to 70 km/hour when pressed. The Maasai describe them as wearing a suede jacket, blue jeans and yellow boots. A relative of the bull, the wildebeest or the gnu is a large game animal. 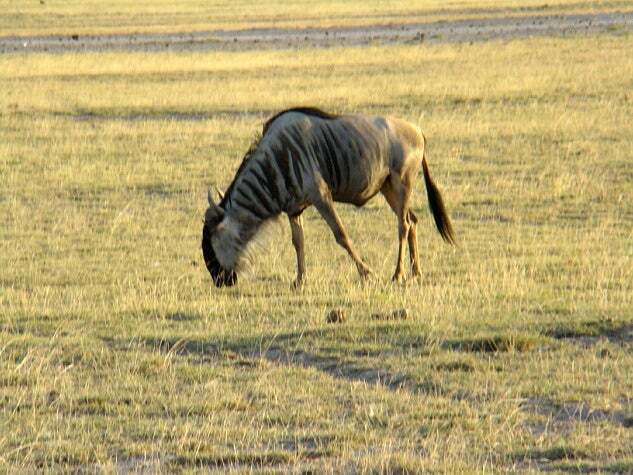 Wildebeest are killed for food, especially for making the Southern African delicacy biltong (dried game meat). 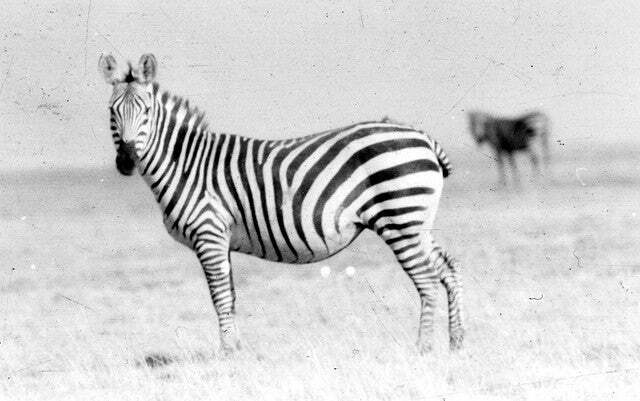 Relatives of the more common horse, zebras are very unpredictable animals and don’t cope well with stress, reason for which they could never be domesticated. Their famous stripes are different and unique to each individual, just like a human fingerprint.